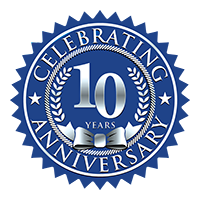 Interview with Richard Bandler. What are your best assets? 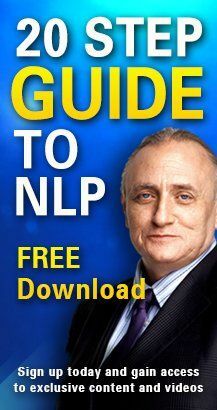 Why 7 very different NLP Students think the same things about NLP co-creator Richard Bandler.